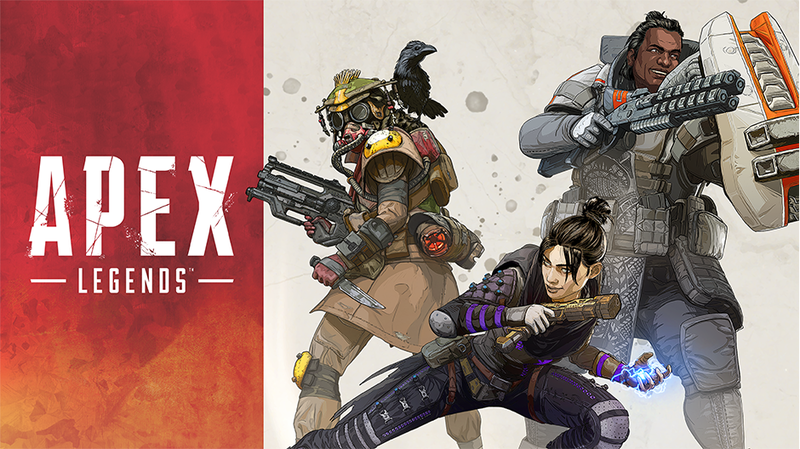 EA’s Apex Legends, the latest free to play battle royale sensation dropped in on gamers like a bomb with no warning. EA held this one close to their chest and sprung it on the world like a shotgun blast. I think this method played a key role in how players responded to the incredibly diverse cast. One of the biggest surprises about this game is its diverse lineup of characters. 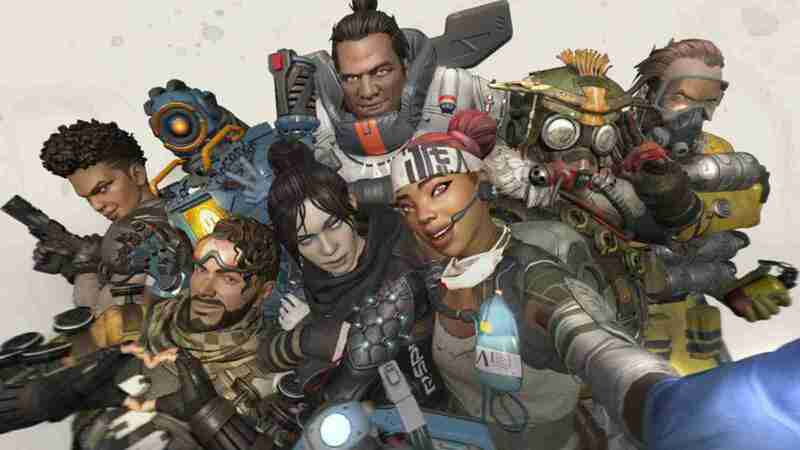 Developer Respawn Entertainment clearly made an effort to create a cast that has never been seen before. Most of the characters are people of color, many are women, some are LGBTQ aligned. They come in all shapes and sizes. With the unexpected release of the game, the press and players alike didn’t have time to dissect it. There was no time to wail and moan over the design or roll their eyes. 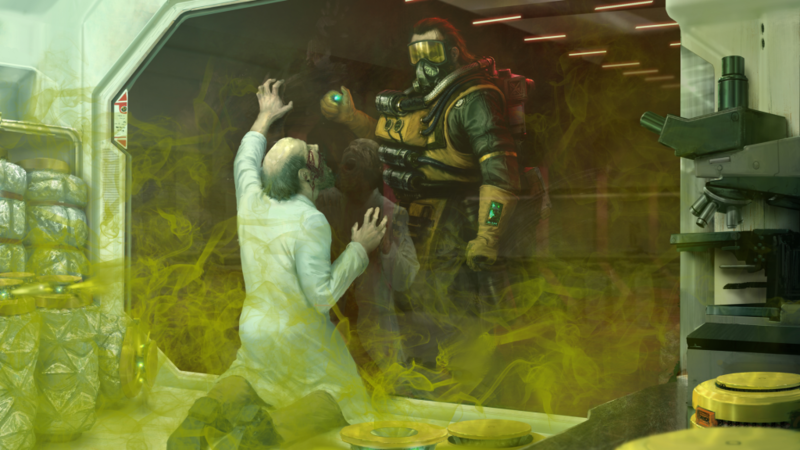 Apex Legends dropped and you were either playing the latest craze, or you were left out in the cold. The amount of players that jumped on the game like a rabid tiger was staggering. It wasn’t until a few days after launch that I saw complaints about the character designs. However, these complaints were a little different from the standard issue, “damn these SJW” rants. It was the typical cast of white hetero men crying about the characters. One young man implored EA to consider making Gibraltar straight because that character was his main. There was also a YouTuber who noticed that the one white male character is named Caustic which is a synonym for toxic. He declared that EA “hates white men” because this character was clearly meant to represent toxic white males. This one did give me a hardy chuckle. Mainly because I think he might be right, I think that may very well have been a subtle toxic white male dig. If it is, that’s amazing and hilarious. Obviously I don’t think Respawn or EA hates white men, but this could mean they’re no longer afraid to not cater solely to their tastes. What’s encouraging is coming across these temper tantrums required a little more digging than usual. I knew it would come as soon as I saw the roster, but it was not thrown at my front door which is typically the case. People were too busy enjoying the game which is fun and plays very smoothly. Even the youngster crying over Gibraltar’s sexual orientation at no point threatened to stop playing. Instead that sad little thing is trapped because the game is awesome and so is his favorite character. I think the overall reaction to the cast is amazing and really demonstrates the power that character diversity has in the gaming community.